Oakland and East Bay Families!! 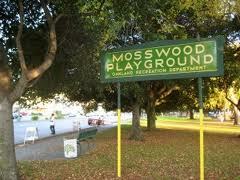 I am so thrilled to be co-organizing Mosswood Park’s Papapalooza! 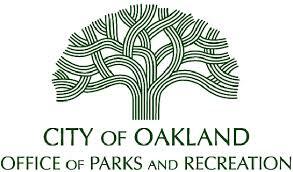 Weyland Southon from KPFA’s Father Figures, Tomas Moniz of Rad Dad, A Zine on Radical Parenting and myself are delighted to be organizing an event sponsored by Oakland Parks and Recreation celebrating all of our families on June 15th at Mosswood Park in Oakland from 1-5pm. It’s an afternoon filled with music, children’s story book readings, art, information and games! This event is radically inclusive… all families are welcome and celebrated here. The world renowned Estria Foundation will be on site at Papapalooza to conduct a Water Writes art project workshop with kids to paint Mosswood Park’s cement pillars. So this being OAKLAND and all, we’ve got dope DJ’s on deck for a family dance party!! This event will also be in conjunction with a Thursday evening event that will be an art show featuring a number of amazing parent artists and a release party for Rad Dad 24! that will be held at Solespace. Soooooooooo if you came to our massive winter event, this is the summer celebration. 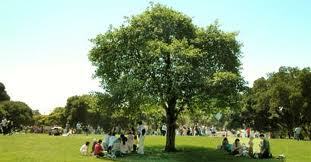 Bring some picnic snacks to the park and join us! The event is free.